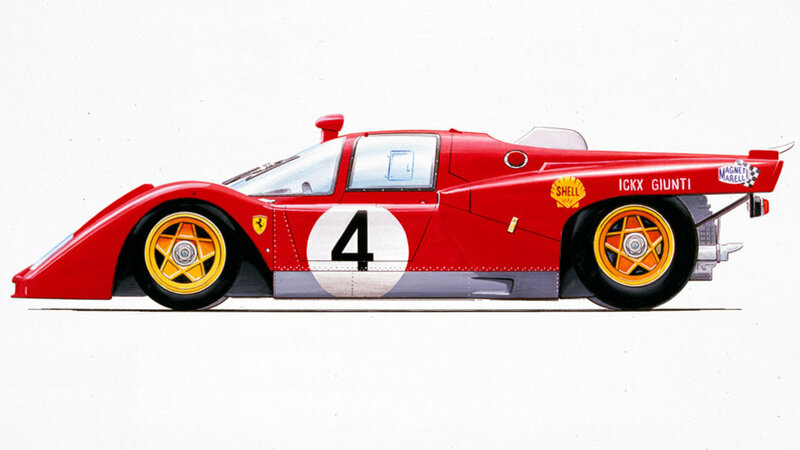 The 512 M (the M stands for modified) is a direct descendant of the 512 S. As a result of race experience, Ferrari’s engineers brought in more powerful rear disc brakes and new suspension. The lighter, more powerful engine was also given new, higher efficiency cylinder heads while retaining the 512 S’s four valve per cylinder architecture. 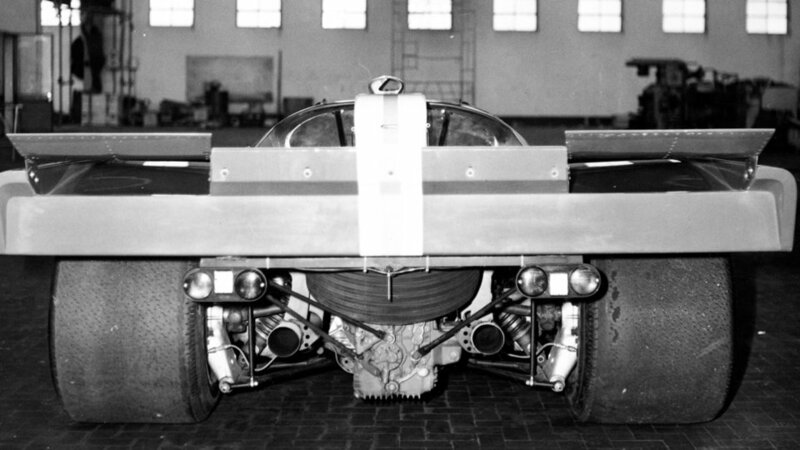 The bodywork was redesigned to make it lower and more aerodynamic. 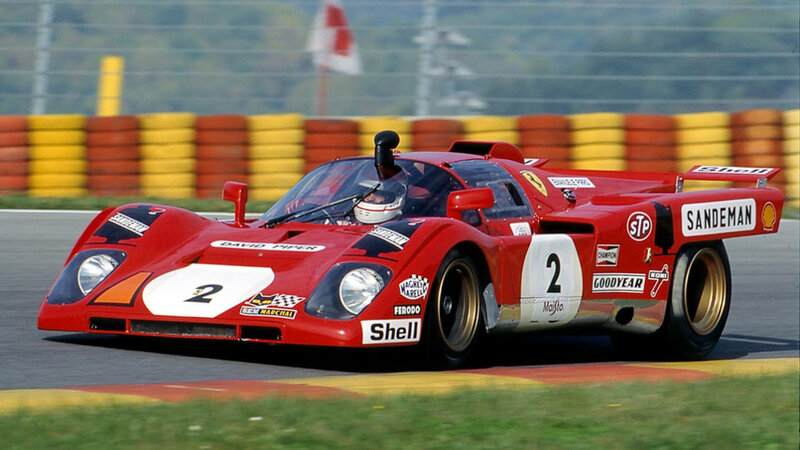 After its 1970 debut on the Zeltweg circuit, the 512 M took part in the Manufacturers’ World Championship in 1971. 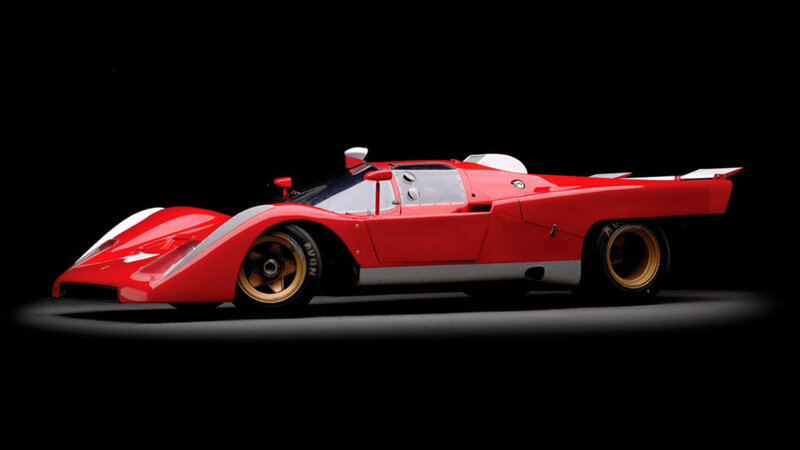 Accurate selection of the best shots of the 512 M in high definition. 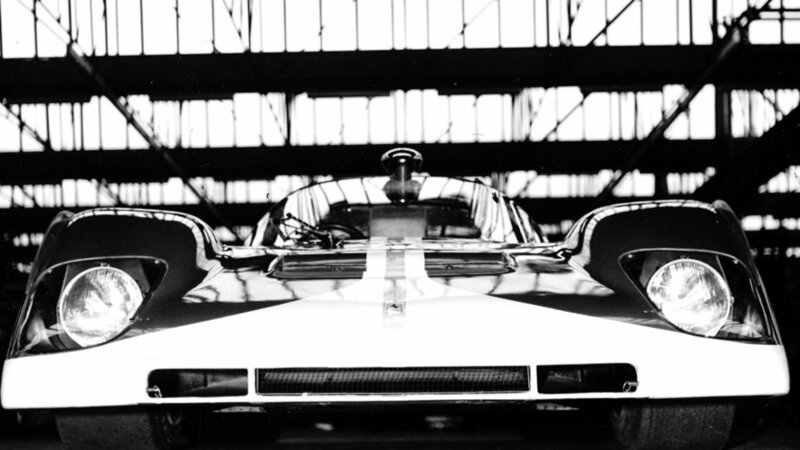 The photo gallery shows the distinctive features of this model Ferrari in 1970, focusing on the details and the most important parts.